Do you know what anti-aging facials do for your skin? There are a lot of things that affect how your skin ages. 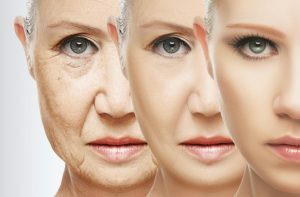 While certain factors hold true, like the fact that your skin’s ability to produce collagen slows as you grow older, what determines how old you look has more to do with lifestyle than with actual aging. There are treatments that you can add to your lifestyle to slow down or reverse the aging process. I will explain what each treatment, can help you with. Facials help to rid your skin of toxins and impurities; the largest living organ on your body. Adding modalities to your facial will help boost your results and force your body to produce new collagen. Immediately after: your skin looks radiant and glowy. 28-30 Days: Cell regeneration and the long-term benefits of the facial kick in. 4-6 Weeks: Time to schedule your next appointment to remove dead skin cells and rid the skin of toxins and impurities. Red LED Light, featured on Dr. Oz and one of Hollywood’s top beauty secrets, has the ability to reach down into all the layers of the skin where it rejuvenates, stimulates collagen production, prompts cellular repair, and increases circulation, which produces a more vibrant and youthful complexion. Red LED lights work synergistically to deliver optimal skin rejuvenation. This combination of LED lights is ideal for deep lines and wrinkles, scarring, promoting a more even skin tone, and burning fat. 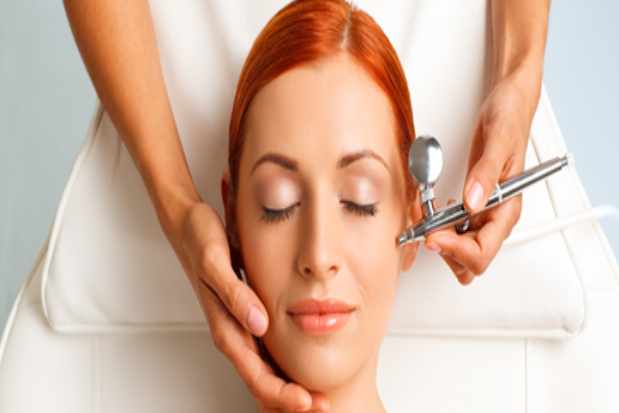 The Non-Surgical Face Lift is a technology called Microcurrent. Microcurrent lifts, tightens, and helps your skin produce new collagen and elastin!Microcurrent has been traditionally used for healing purposes for over 60 years. The cosmetic use of micro-current was discovered accidentally by a physician attempting to reduce the facial paralysis of his Bells Palsy patients. After treatment, their paralysis was noticeably lifted as were facial wrinkles and creases. His patients began to look younger! It was this discovery that led to the popularity of this treatment in the beauty industry. 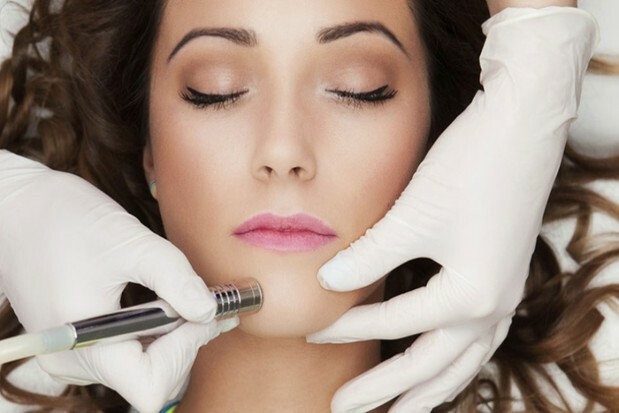 Diamond Microdermabrasion is a non-surgical resurfacing procedure that revitalizes dull skin, reduces large pores, erases fine lines and wrinkles, acne scars, and reduces hyperpigmentation, stretch marks and age spots. Microder is also used to prep the skin for other treatments and products. There is no downtime associated with Microderm, it allows you to get back to your daily routine immediately after treatment. Oxygen promotes a healthy cell turn over and increases collagen and elastin production for youthful looking skin, while plumping and hydrating your skin with the right amount of moisture. The result is a restored glow. Oxygen also helps to reduce free radicals, that cause skin damage and aging. Pumpkin is a rich source of antioxidants & enzymes that act like AHAs. Pumpkin also contains more than 100 beneficial nutrients, which are used to help reverse the signs of aging. Organic Pumpkin Peel contains Vitamin A which helps to promote smoother, younger-looking skin. It is a natural and healthy source of Vitamin A. 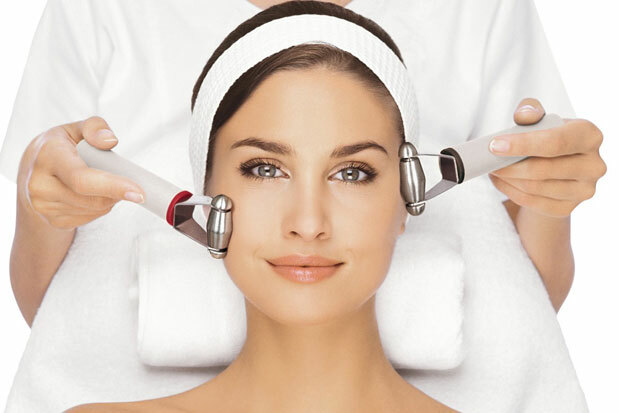 The LED Red Light Face Lift treatment activates Collagen! This treatment repairs and rebuilds collagen and elastin, which reduces wrinkles and brings your glow back! Included in this facial: Enzyme exfoliation, Vitamin A eye masque, Vitamin C lip treatment, a blast of oxygen to detoxify the skin and penetrate our botanical Hyaluronic serum and Vitamin blast of A, C, E, and D. A soothing massage of chest, neck and shoulders, tops off the whole treatment. The combo of LED Light Therapy, our ingredients, and treatments diminishes lines and wrinkles and reduces inflammation and redness. A series is required to obtain optimal results.